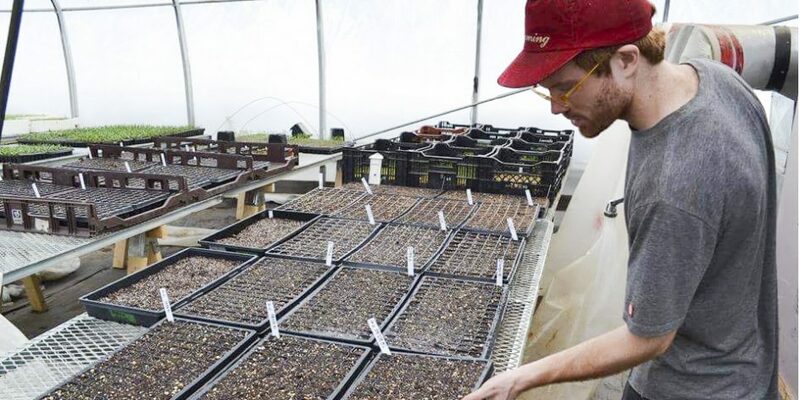 We’re launching our Urban Agriculture Workshops for 2019 with our annual seedlings workshop. Learn how to start your own seedlings indoors before the warm weather arrives. This workshop will be in-part theory and part hands-on. Participants will go home with their own trays of seedlings to get their seasons started. Please note that the same workshop will be offered twice, both will be bilingual. Where: 111 Roy St. East: The workshop will on our second floor which is universally accessible with our elevator. What to bring: Your own pots and seeds if you have any. 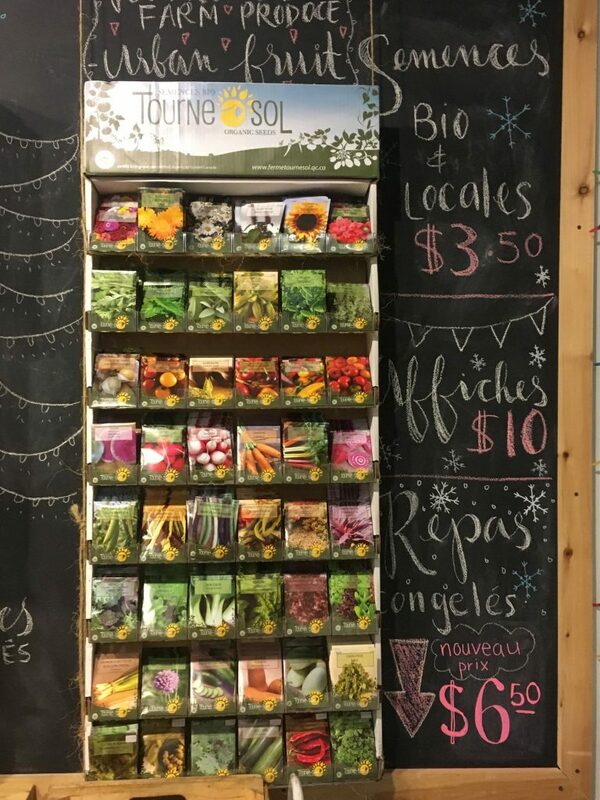 A sale of organic seeds will be available on site. The new new bag of organic from Coop Tournesol are now in our general store! At the end of the workshop, each participant will have the chance to bring home their own seedlings. Please register in advance for this workshop, by filling in the form below. If you have questions, please call 514-284-9335. Places are limited! Hello! Is there a possibility to come to the workshop on March 6th in case of a cancellation? Thanks for your interest in our workshop! Yes, for sure, I put you on the waiting list and keep you in touch if there is a cancellation. There is a cancellation for the workshop of this Wednesday, if you still want to participate you can subscribe just here. First of all, thanks for your interest in our urban agriculture workshops. Unfortunately, right now the workshop is completed, I’m gonna put you in a waiting list if you an to. Have a nice beginning of week !